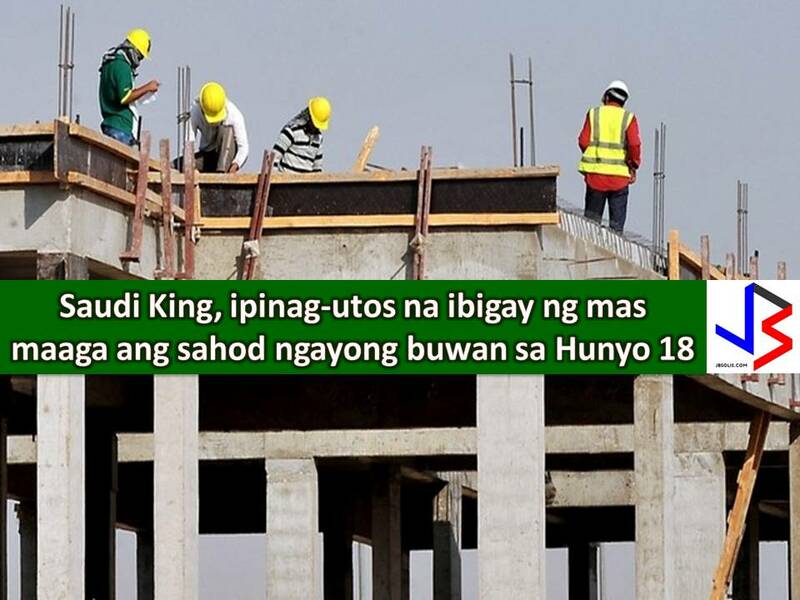 THOUGHTSKOTO Thoughtskoto : Saudi King Orders Early Payment Of This Month's Salaries on June 18! 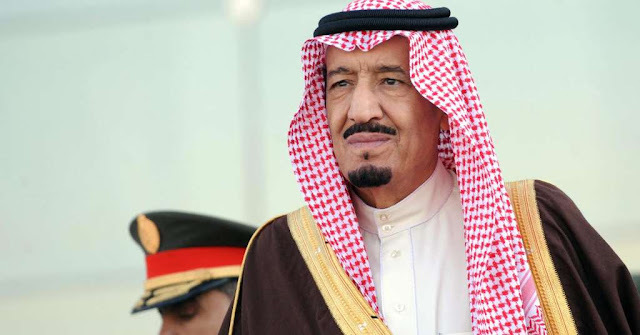 Saudi King Orders Early Payment Of This Month's Salaries on June 18! Considered to be a good news this Ramadan to all workers in Kingdom of Saudi Arabia. Salaries of workers in the Kingdom for this month will be paid this June 18, 2017 (Ramadan 23, 1438H). The payment will be half month advance. Advance payment of salaries aims to meet the need of citizens for their needs for Eid Al-Fitr. Ramadan salaries are scheduled to be paid on Shawwal 2, 1438H or in the last week of June 2017. The good news is based on the directives of King Salman, Custodian of the Two Holy Mosques and is reported to Saudi Press Agency (SPA) on Sunday night. With this, the Ministry of Finance said, that it will issue directives to the Saudi Arabian Monetary Agency (SAMA) to authorize the bank to deposit the salaries in the employees' bank account on June 18. However, it is not clear if the directive applies also to the private sector. Citizens of Saudi Arabia hails the directive of the King and describes it as an early gift.